What’s the best Raspberry Pi for your needs? Choosing which version is right for you #piday #raspberrypi @Raspberry_Pi « Adafruit Industries – Makers, hackers, artists, designers and engineers! 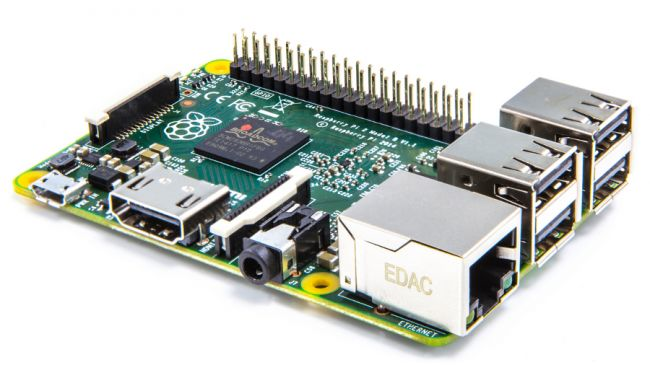 Useful article from techradar highlighting the features of each version of Raspberry Pi and what sorts of things you can do with them. When the Raspberry Pi was first launched things were relatively straightforward – there was just one model to choose from. Fast forward to today, however, and you have no less than four major models to choose from. So, which one is best for your needs? There’s no hard and fast answer – the beauty of the Pi is that it’s a versatile beast, so in this roundup we’re going to look at each of the four models in depth. We’ll compare specs, benchmarks and more to help you determine which one is best for your specific needs.